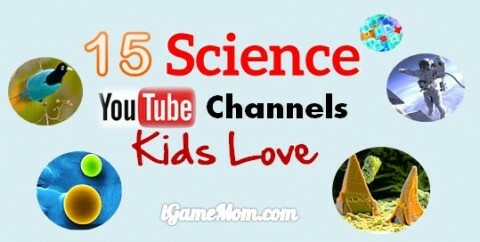 As we continue along this journey of fun science videos for human body systems, I have created a list of the best YouTube science videos teaching kids the skeletal system. I’ve included one from Dr. Bincos which seems to always grab student’s attention, and the one from Khan Academy also mentions the skeletal structure of insects! Hopefully, these will tickle your student’s funny bones! 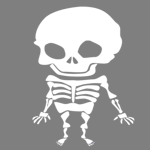 Skeleton Dance Song: For young children, this is the best start for introducing skeleton system. Without using specific bones names, it teaches kids the major parts of the skeleton system with catchy songs and fun animation. You can even use it as class break as it is a fun sing-along and dance-along activity for kids. How Bones and Skeletons Work: Brought to you by Kid’s Health, this video starts off with the catchy song about bones being connected to others… when Chloe reveals she doesn’t know anything about bones! Watch the video to learn along with her on a funny adventure. Like other Kid’s Health videos, this one is great for young children to learn the basics of bones functions without those hard-to-remember names of all the bones. What is the Skeletal System? : Let a robot join in the learning fun with this cartoon video that helps students learn all about those bones! The Dr. Bincos Show: When kids ready for names of the bones, they can visit Dr. Bincos. Dr. Bincos makes learning about the skeletal system fun! This video will go through all the bones in the human body. He covers every human bone from the cranium to the femur. Your Super Skeleton: This video breaks down the purpose of the skeletal system by showing students how our skeletons are useless without our muscles. The host of the video is entertaining, as well as educational. Khan Academy Skeletal System: At the beginning of this YouTube skeletal science video, information is shared about insect’s skeletal systems. Once the host explains the human skeletal system she then compares it to the insect’s skeleton. This is a good overview of the skeleton system for upper elementary school and middle school kids. It introduces the 3 functions of the system, and different ways to group the bones. It is very interesting to know that bones are not just to support the frame of our body. Check it out to see what else our bones do for our bodies. 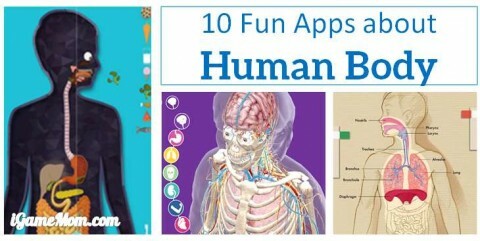 How to Learn the Human Bones: If your student needs help memorizing all of the bones in the human body, this video is the perfect solution! This video is fun and entertaining. There are some very clever tips on how to memorize the names of all the bones. Bill Nye the Science Guy: If you are looking for an in-depth detail lesson on the skeletal system, Bill Nye pulls it off in this easy to understand video. Including his lesson on the skeletal system, he also mentions the functions of muscles. Bozeman Science Skeletal System: This video is intended for older students. It is full of valuable information about the skeletal system without any elementary distractions. 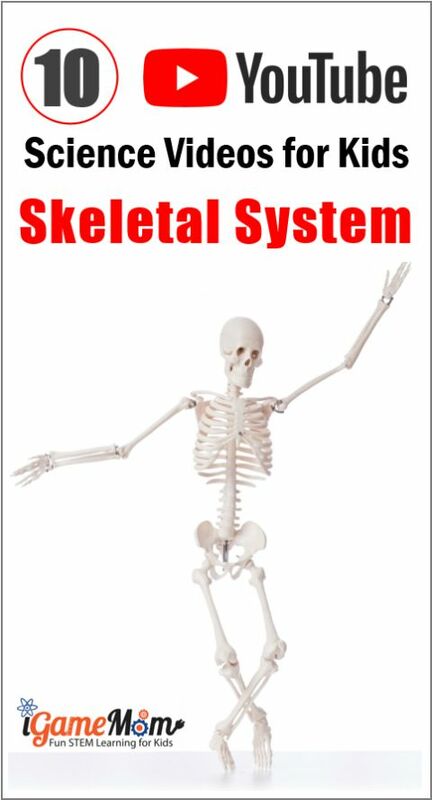 The Skeletal System: Here is a quick educational video that is in a PowerPoint format. Human Skeleton Floor Puzzle: Use this as practice to memorize the names of human bones. KidzLab Human Skeleton: Build a skeleton with glowing magnets! Stack the Bones: This technically may not be educational, but it is fun and students can’t seem to get enough of this game. You could use it as a goal reward for finishing a lesson. Skeleton Model: A desk-sized skeleton model gives students a hands-on look at the human skeletal system. 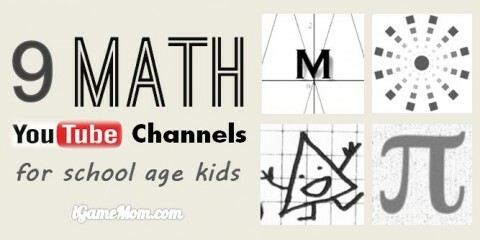 Out of these 10 YouTube videos about the skeletal system, I’m confident that you will find a few favorites for your kiddos. Do you have a favorite skeletal sysyem video to share with us? 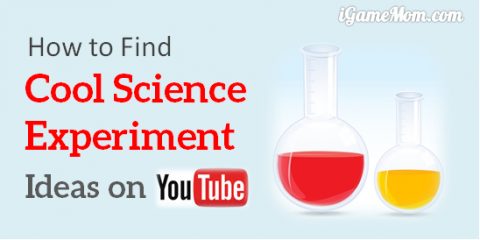 For more Human Body Science Videos on YouTube, visit YouTube Science Videos Teaching Human Body to Kids post!